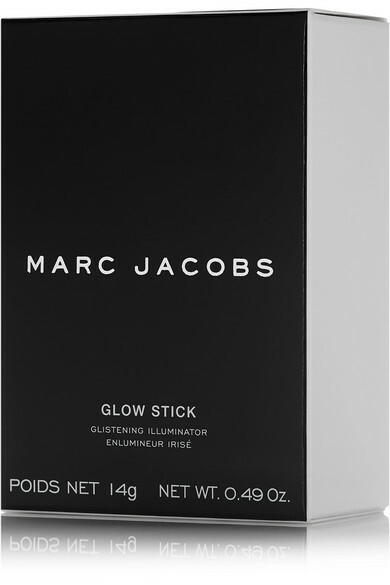 Marc Jacobs Beauty's 'Glistening Illuminator' puts the spotlight on all your best features by using a balanced ratio of pearly gold and silver pigments that will suit both warm and cool complexions. 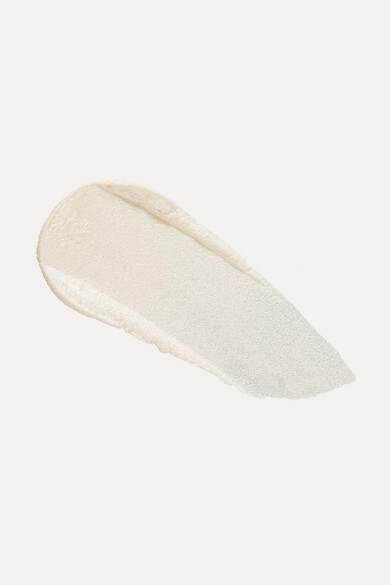 Unlike powder formulas, this sheer, silky cream blends seamlessly into your complexion without feeling wet or sticky. Housed in a sleek and portable stick, the oval shape is designed for one-swipe coverage and will glide effortlessly over your cheekbones, down the nose and across the temples.